HomeScene NewsScene News: Sugar Mountain 2018 | A.B. Original Joins The Line-Up! 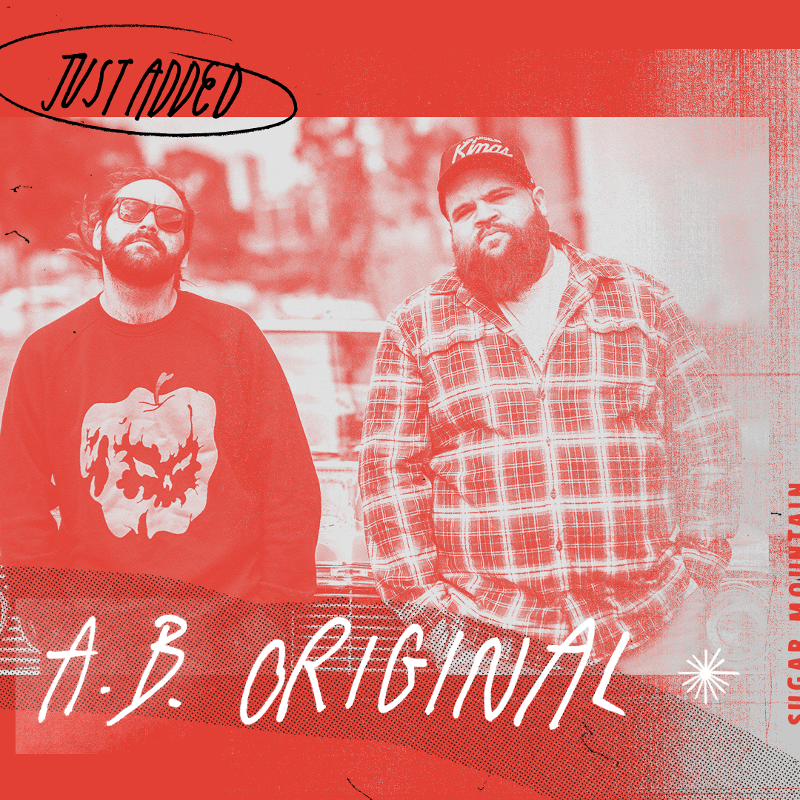 They pull no punches on stage or on record: indigenous hip-hop duo A.B. 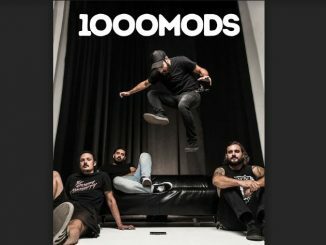 Original – (Adam) Briggs and Trials (Daniel Rankine), who respectively come from the Yorta Yorta and Ngarrindjeri tribes – absolutely conquered 2017 thanks to their amazing debut album, Reclaim Australia, released via Golden Era Records. The 12-track album from the socially conscious pair debuted at #1 on the iTunes chart and features guests such as Thelma Plum, Dr G. Yunupingu and Archie Roach. Just some of the accolades it has won include: the Australian Music Prize (AMP); triple j’s Album of the Year; ARIA’s Best Urban Album and Best Independent Release; and Best Aboriginal Act and Best Hip Hop Album at The Age Awards. The pair have major musical ammunition in absolutely huge singles ‘2 Black, 2 Strong’ (https://www.youtube.com/watch?v=AAGvcOkCc2c) ,‘I.C.U’ (https://www.youtube.com/watch?v=TC0P5xflOnA) and the Dan Sultan featured ‘January 26’ (https://www.youtube.com/watch?v=tZ9qeX4gUeo) , with its mammoth lines like, “You watching tele for The Bachelor / But wouldn’t read a book about a f**kload of massacres?” . And there was that amazing Like A Version with Paul Kelly, arguably triple j’s best cover yet:‘Dumb Things’ (https://www.youtube.com/watch?v=ICcewg7fxho&list=RDICcewg7fxho&t=7) . Making their Sugar Mountain debut in 2018, their performance at the festival is not to be missed. Catch A.B. Original live at Sugar Mountain 2018 next month!